 We are offering you a convenient way to make High Holiday seat reservations for adults and children, order your Lulav and Etrog set, or make a donation - all with one simple click! Everyone is welcome at our Chabad Center, regardless of ability to provide financial support. However, any contribution will help us maintain our presence in the Lexington community and is greatly appreciated. Please feel free to call Rabbi Bukiet at 781-863-8656. Sponsor a seat for someone who can't afford it. Please feel free to leave your comments and/or questions in the box below. We will try to contact you within the next 48 hours. If you feel your comment or question requires immediate assistance, please contact us via phone at 781-863-8656.